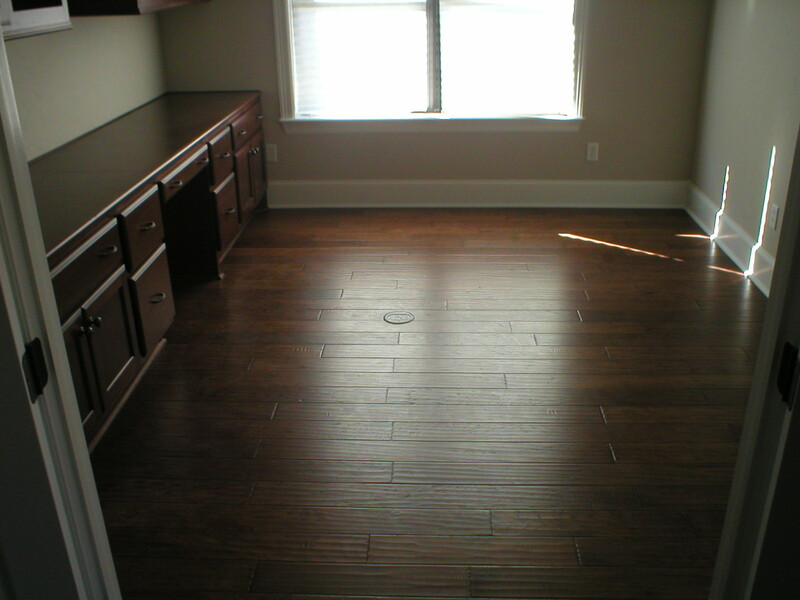 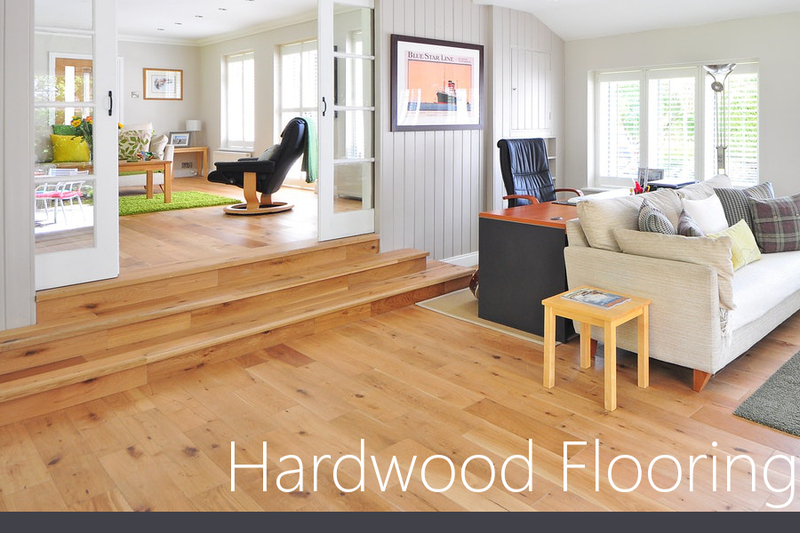 The words “hardwood floors” evoke a number of thoughts and feelings in people. 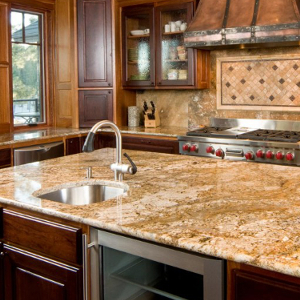 Most notably: quality. 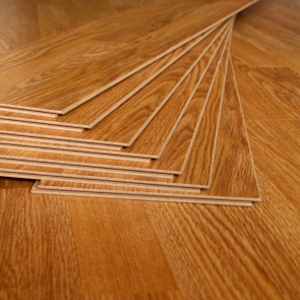 Homeowners, realtors, and home-buyers often think “quality” when they think “hardwood flooring”. 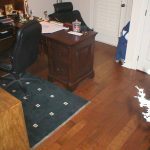 That’s for a good reason. 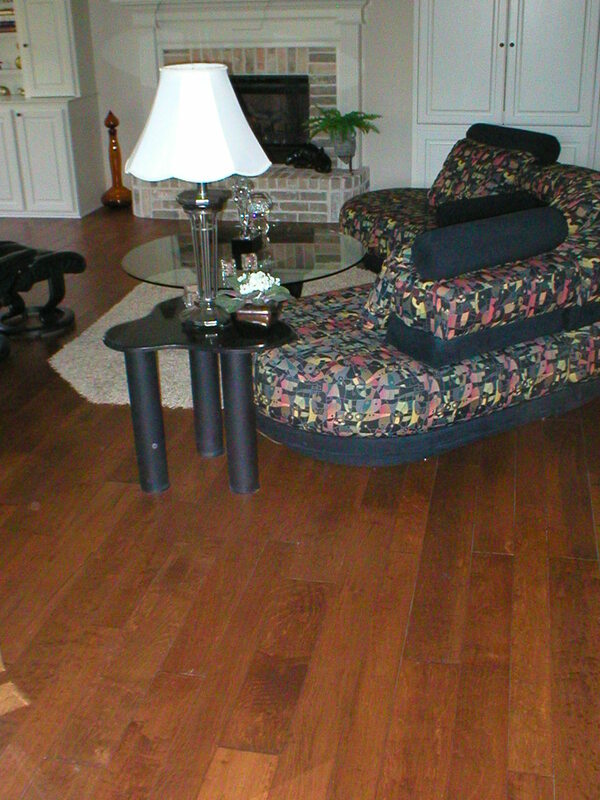 Hardwood floors offer a warm, rich feel to your home that you just don’t find in other flooring surfaces. 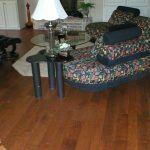 There are many stylish hardwood options to choose from, including; rich dark stains like Oak Espresso and Hickory Tobacco, natural exotics like Teak and Brazilian Cherry, and hand-scraped distressed or hand-sculpted smooth woods. 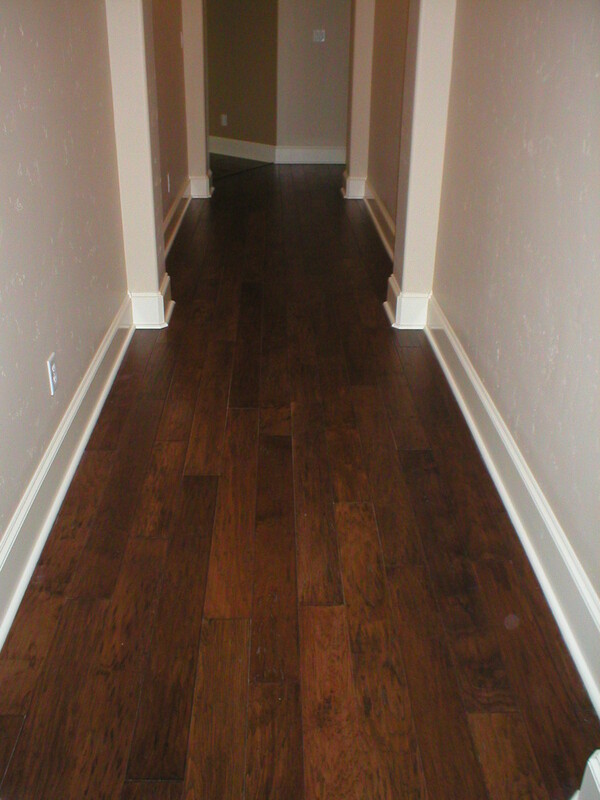 Hardwood floors are built to last a lifetime and wear beautifully with your home. 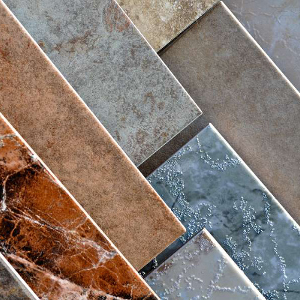 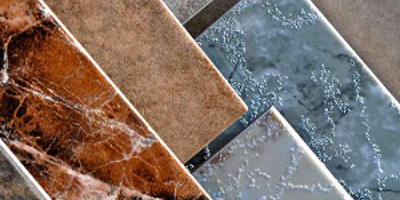 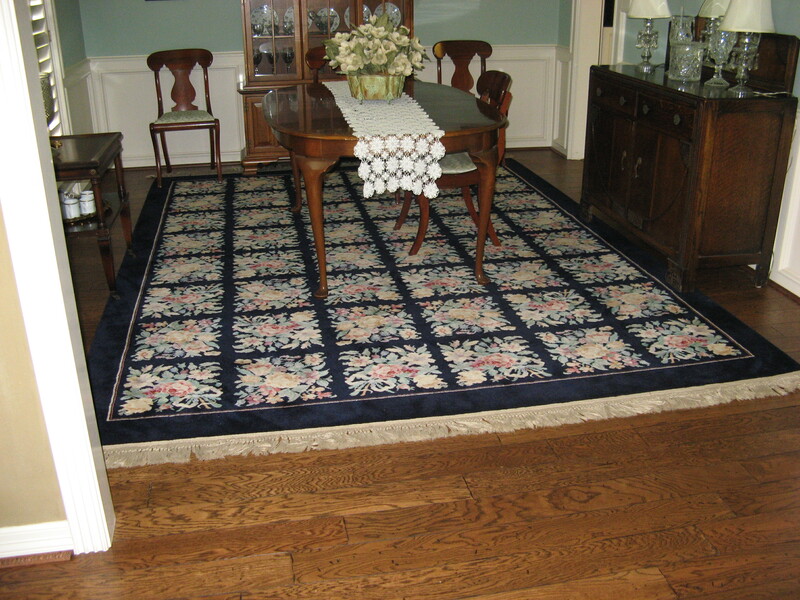 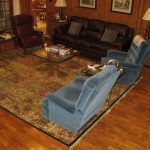 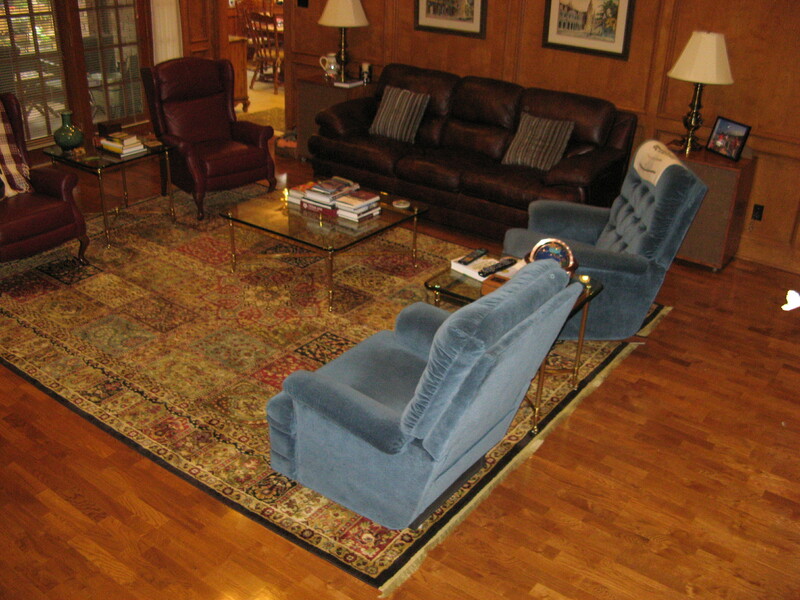 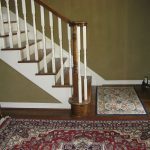 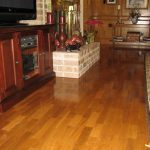 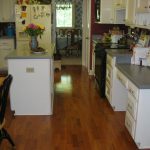 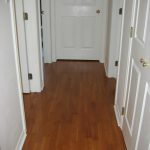 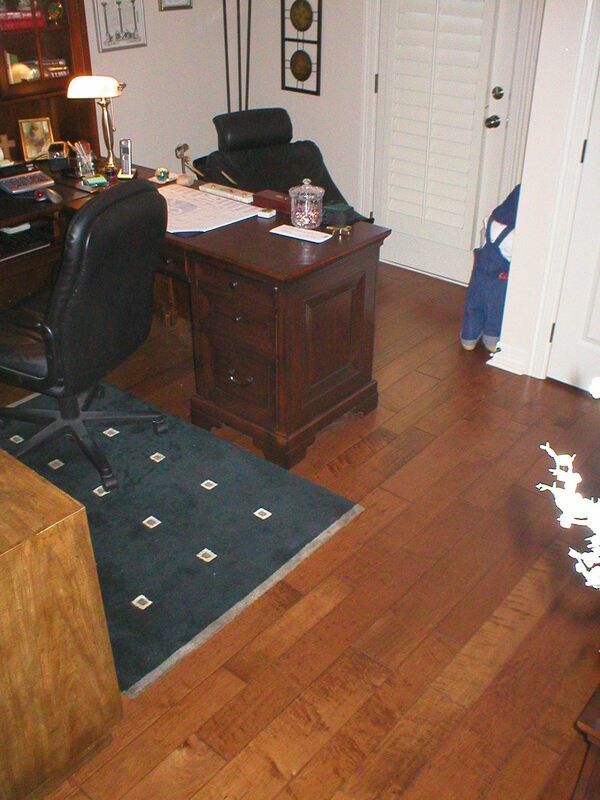 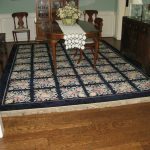 For decades of lasting beauty and superior protection, many hardwoods are available with Aluminum Oxide finish which is much harder than a traditional urethane finish. 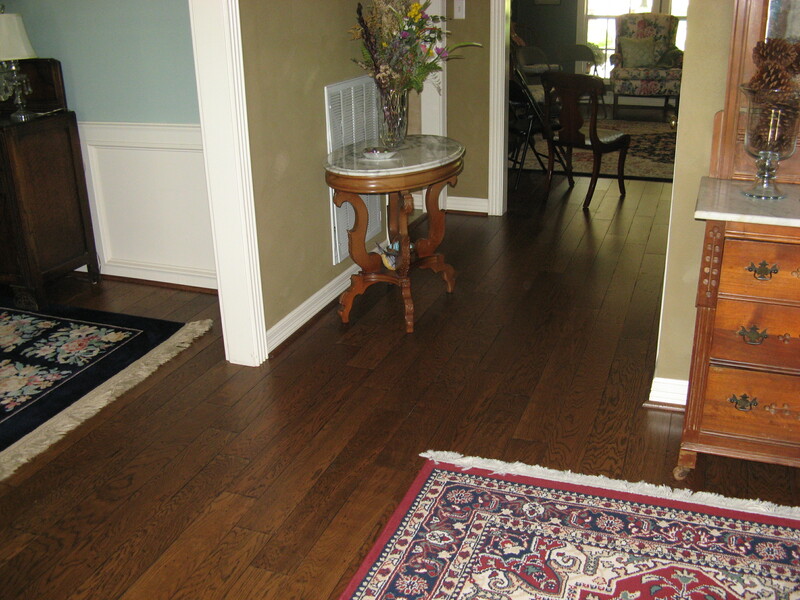 Hardwood floors can vary in expense, from affordable to exotic wood. 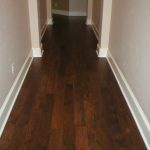 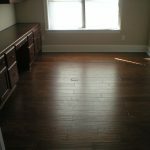 However, hardwood floors will also hold their value and appreciate your home in a way that few other flooring options will. 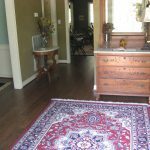 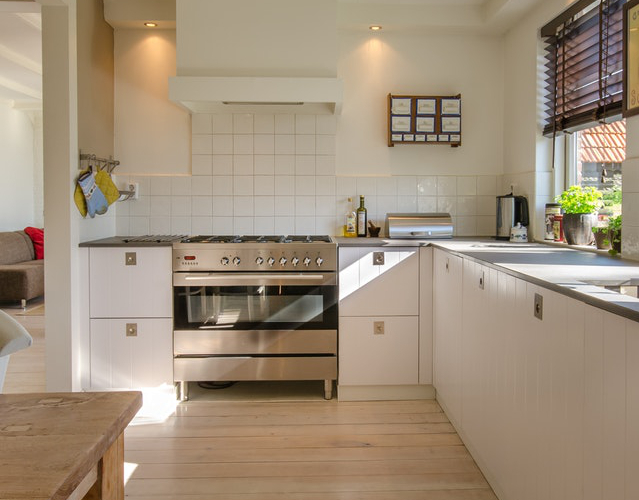 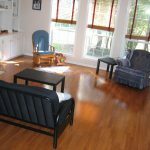 Hardwood floors are sought after on the housing market and as long as they are reasonably maintained they will continue to appreciate your home value even after years of wear. 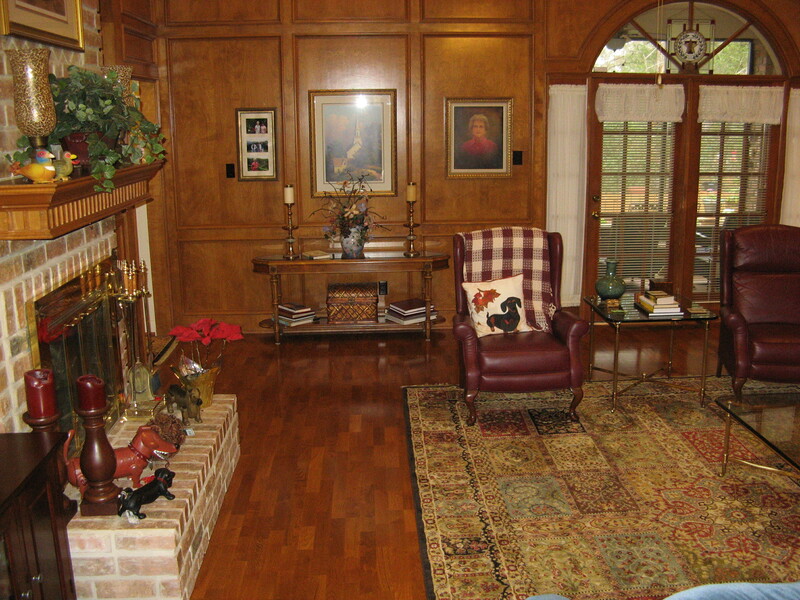 Many people agree that hardwood floors actually continue to get better as they age. 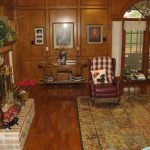 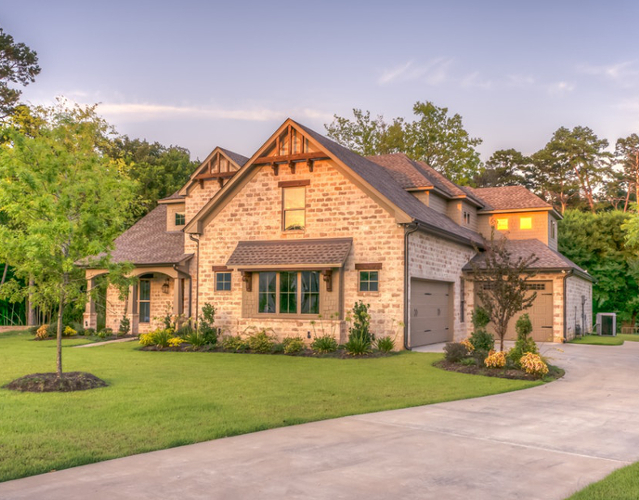 In a national survey of real estate agents, 90 percent said that houses with wood flooring sell faster and for higher prices than houses without wood floors. 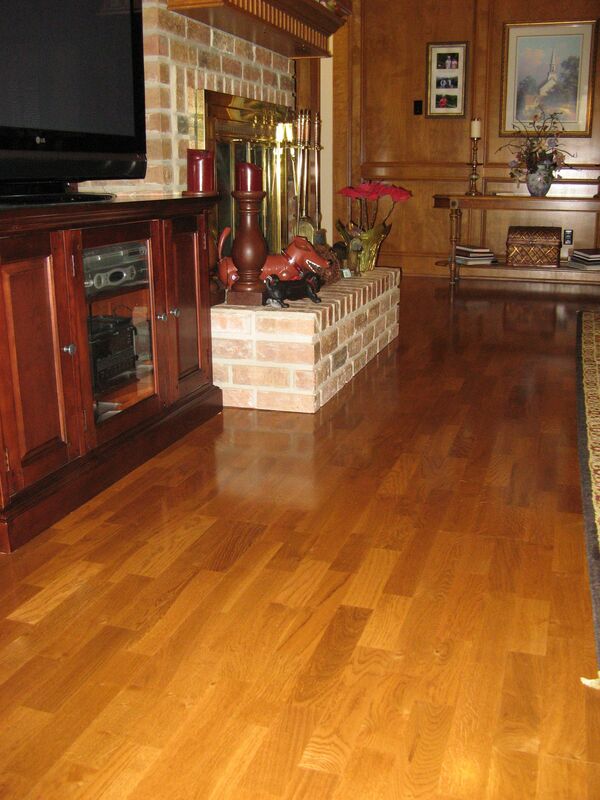 With today’s advances in wood flooring stains and finishes, cleaning your wood floors has never been easier. 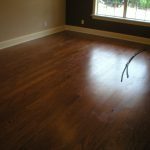 Regular maintenance requires little more than sweeping with a soft bristle broom, and vacuuming with a soft floor attachment if your wood floor includes a beveled edge that could collect debris. 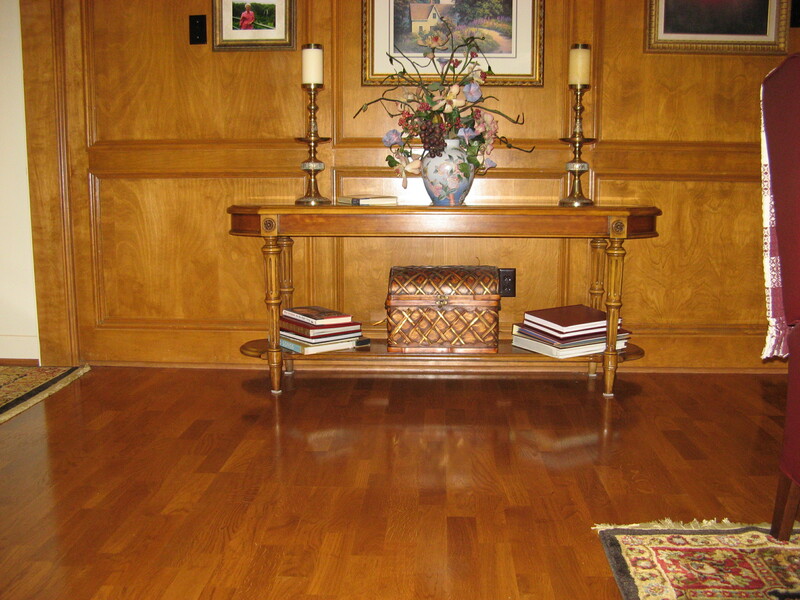 You also should clean your floors periodically with a professional wood floor cleaning. 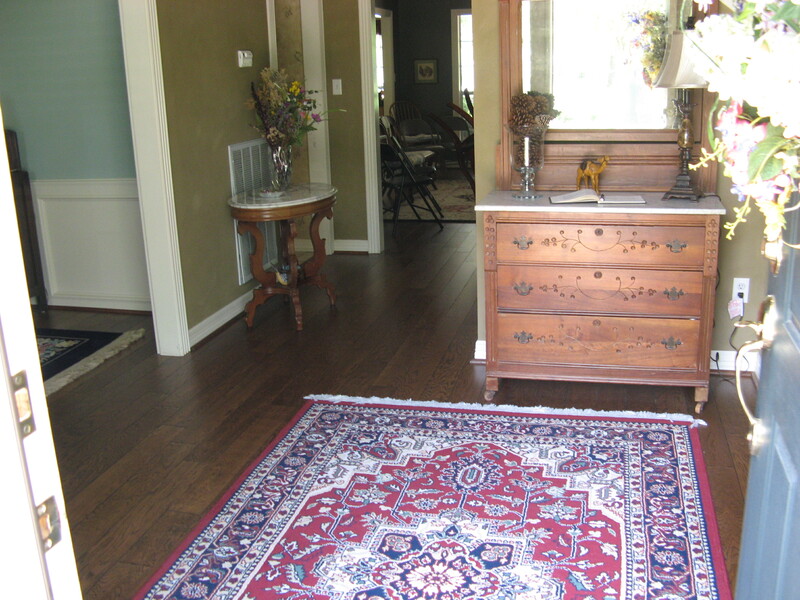 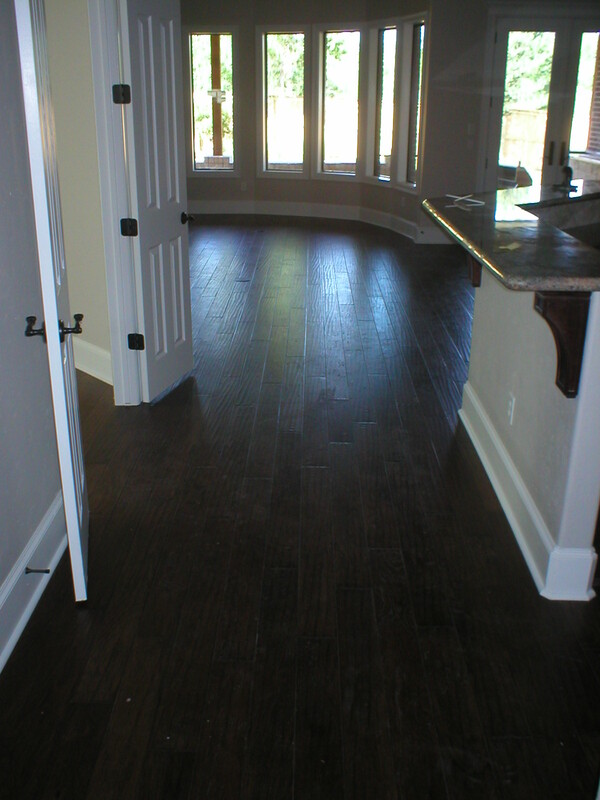 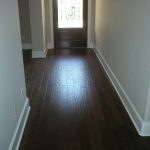 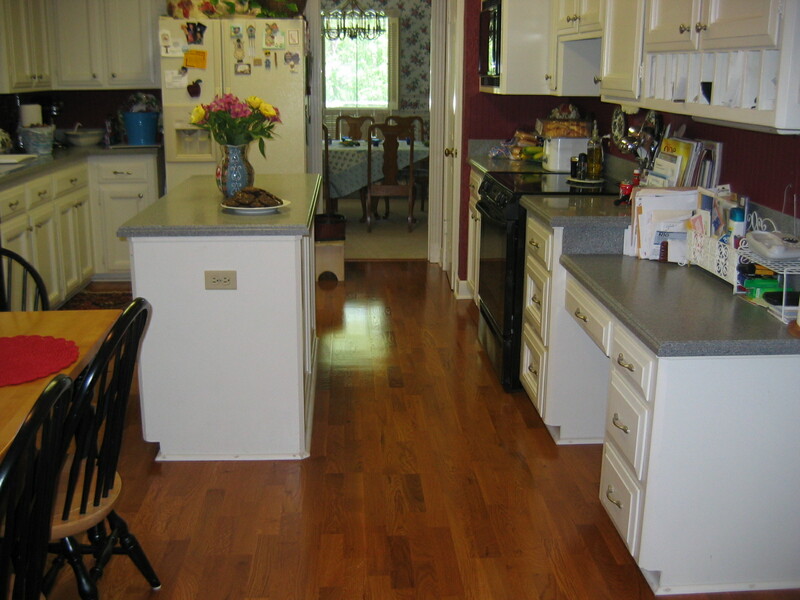 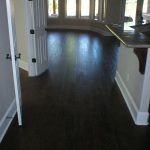 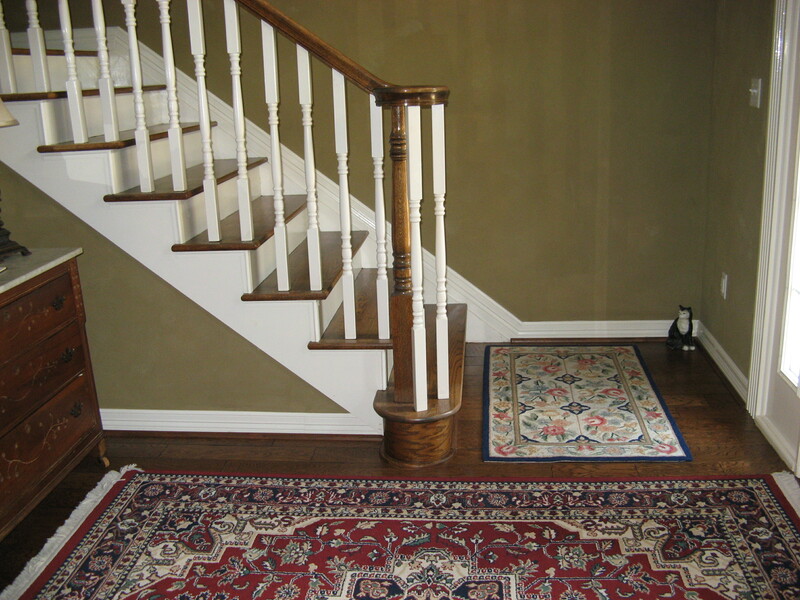 Refinishing your hardwood flooring is also an option! 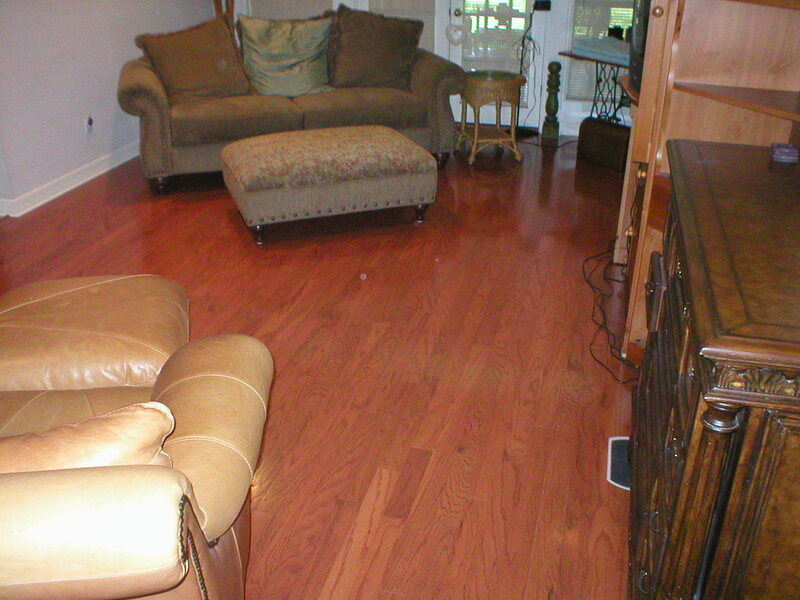 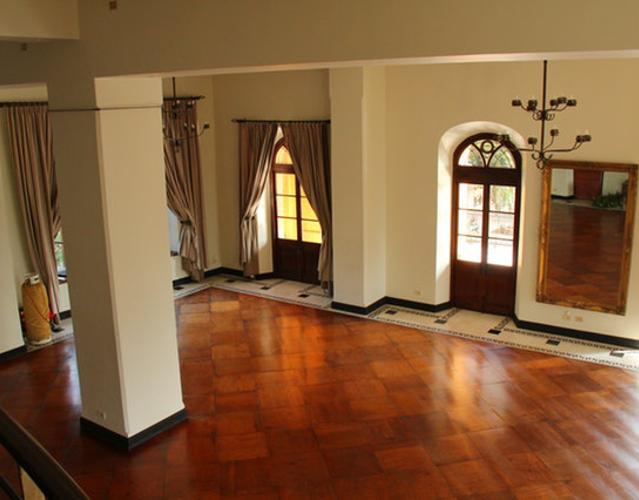 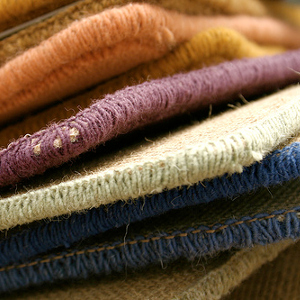 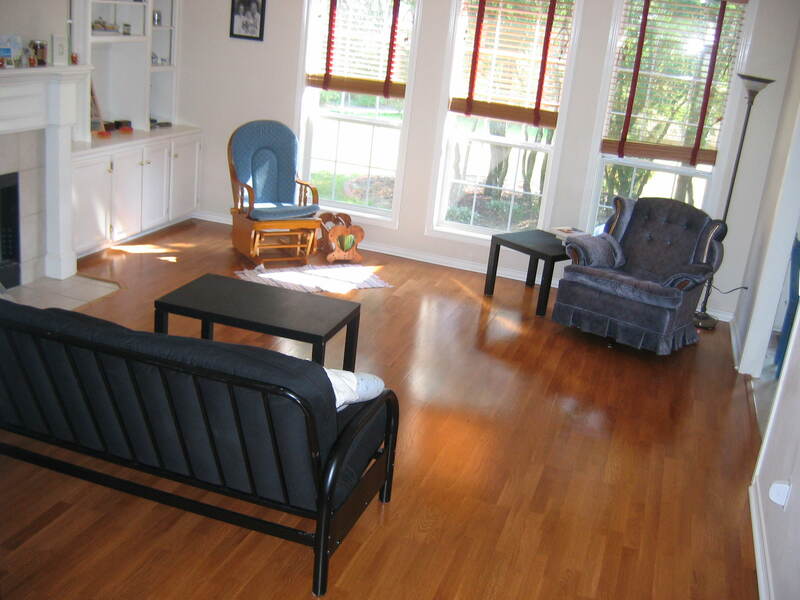 There are many types of refinishing that can be done to hardwood floors. 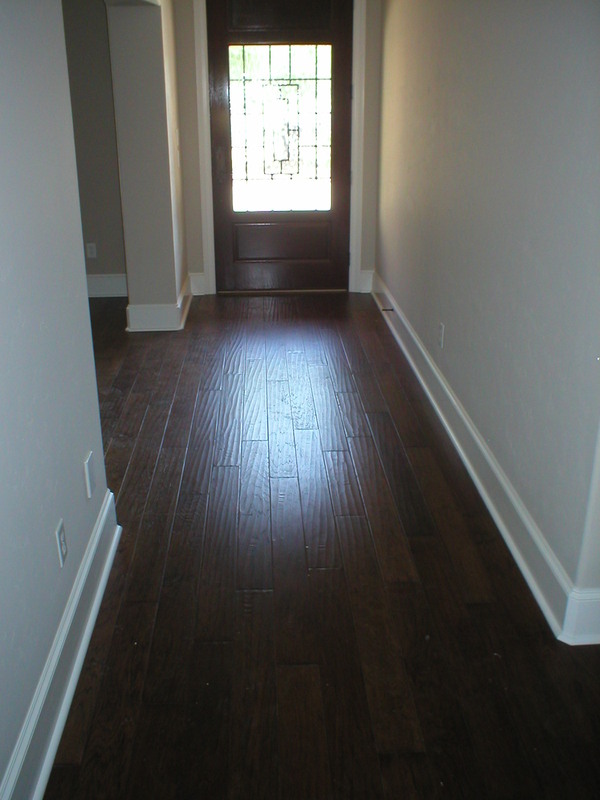 The most drastic way to refinish is to sand down to the bare wood and then re-apply all of the floor’s finishes. 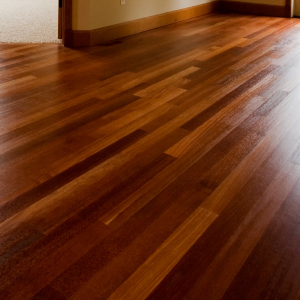 If your floor’s scratches don’t go all the way through to the wood, you can scuff-sand them with a buffer and apply a fresh coat or two of finish. 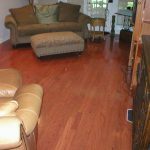 This process is easier than a full refinish and less expensive than sanding down to bare wood. 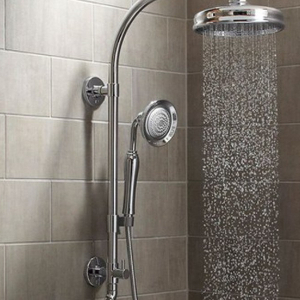 It also takes substantially less time. 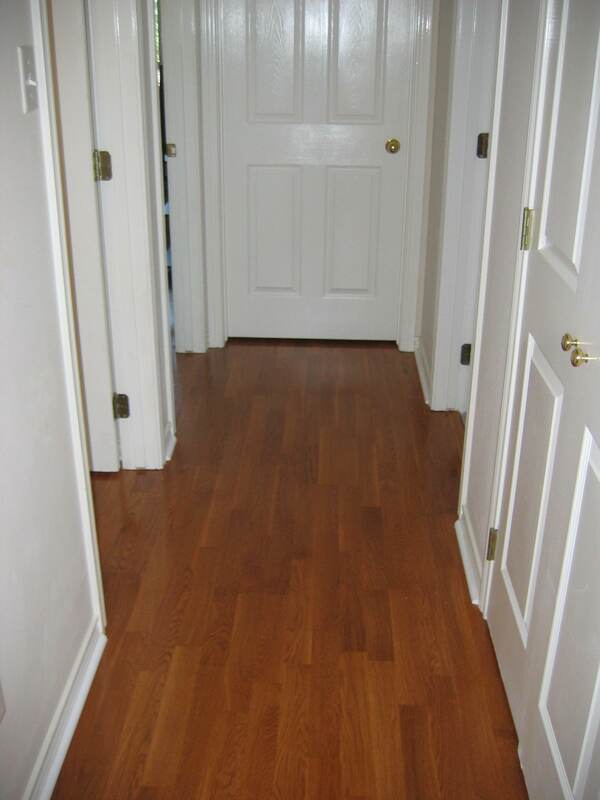 In a few hours your floors will look as good as new! 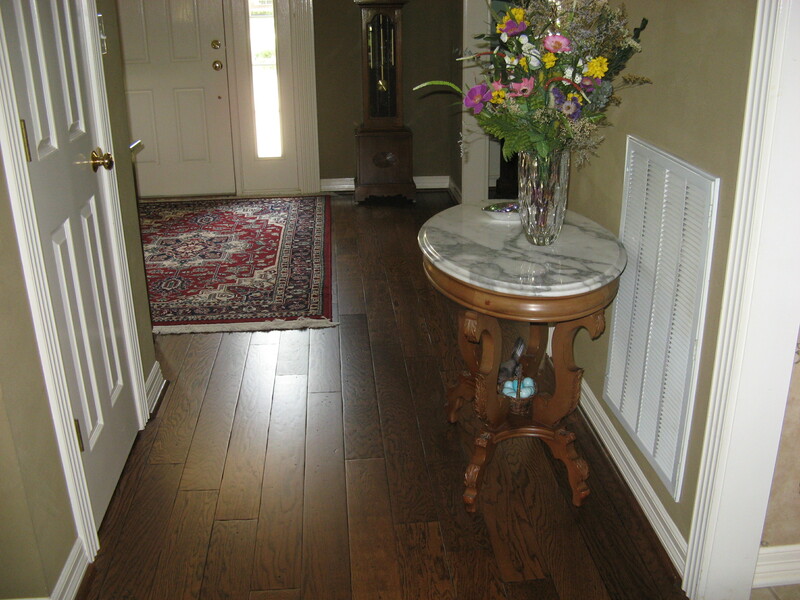 Wood floors are ecologically friendly! 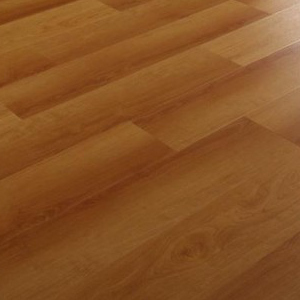 Since wood is a natural resource, it is both renewable and recyclable. 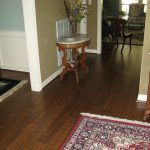 Many of yesteryear’s old wood ships, warehouses, barns, and other structures often find a second life in wood flooring. 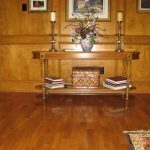 And, because wood does not collect dust and other allergens, many leading health associations agree that wood floors are the perfect choice for a healthy home. 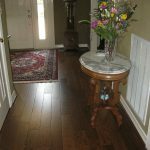 Faith Floors & More will help you to choose the perfect combination of strength and beauty for your home with engineered, solid or long strip wood planks. 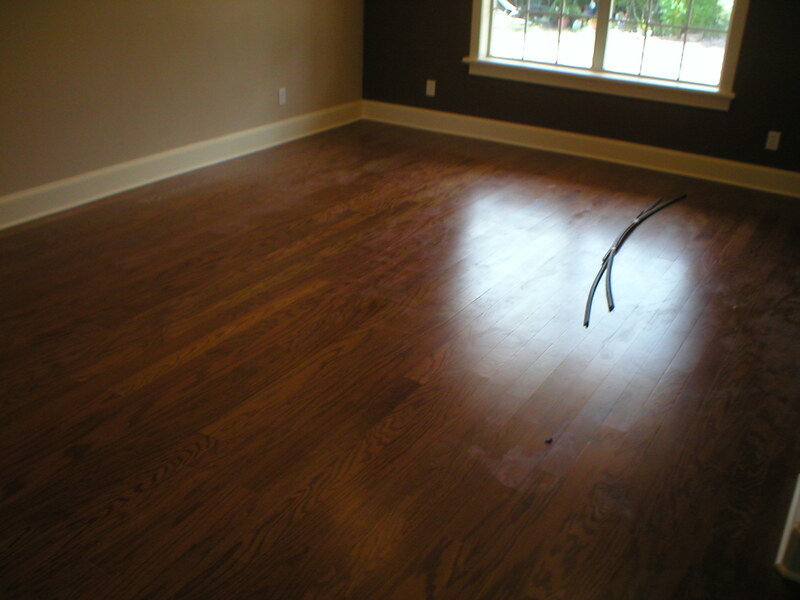 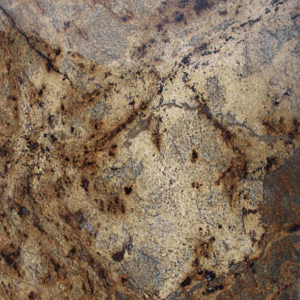 We offer sand and refinishing as well.